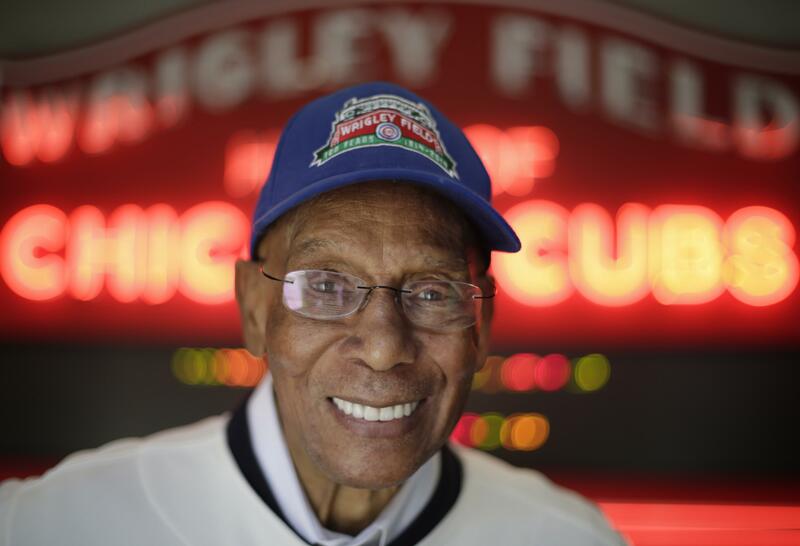 In this March 24, 2014, file photo Chicago Cubs Hall of Fame slugger Ernie Banks smiles after an interview at the Cubs offices in Chicago. The Cubs announced Friday night that Banks had died. Hall of Fame slugger Ernie Banks died Friday night at age 83. The Cubs announced Banks' death, but did not provide a cause. "Mr. Cub'' hit 512 home runs during his 19-year career, including five seasons with 40 or more. 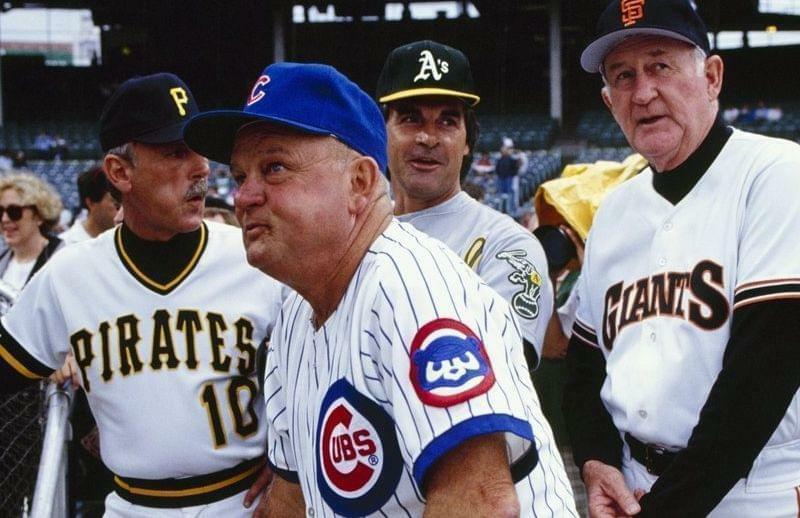 He was fond of saying, "It's a great day for baseball. Let's play two!'' That remains a catchphrase at Wrigley Field to this day. Banks captured the NL Most Valuable Player award in 1958 and `59 and went to 11 All-Star games from 1955-69. But his Cubs never finished better than second place during his career, making him one of the greatest players to never appear in a postseason game. 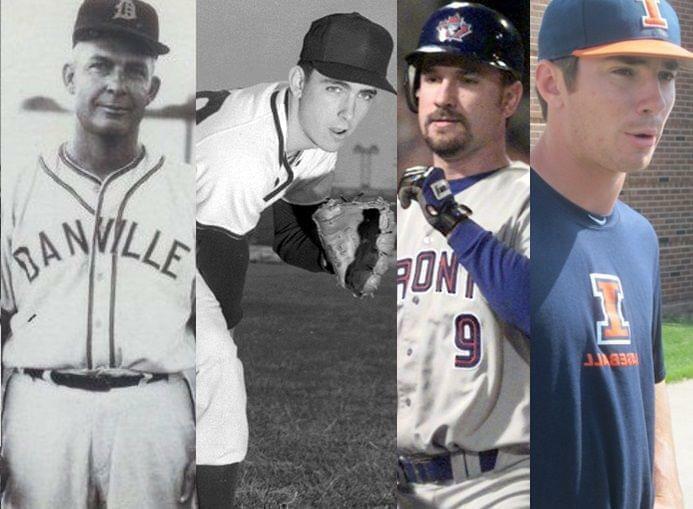 "I was honored to learn many things from him while I was in the Cubs organization," said Illinois Secretary of State Jesse White, a one-time minor league player, in a statement. "And I am proud to have had the opportunity to work with him throughout the years in our joint efforts to help others." 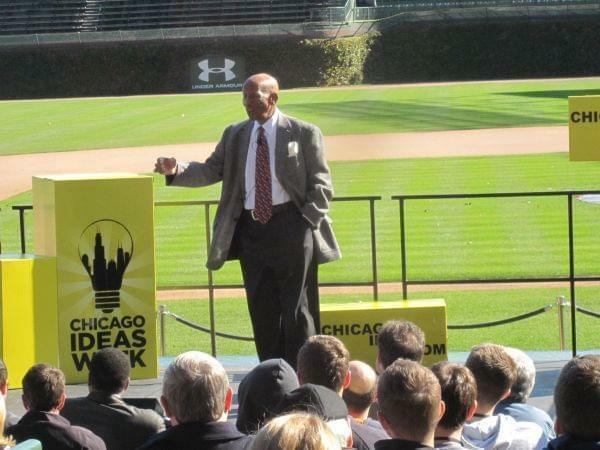 In a 2011 event at Wrigley Field on baseball history put on by Chicago Ideas Week, 'Mr. Cub' reflected on his major league debut, a 16 to 4 loss to the Philadelphia Phillies in 1953. Banks was inducted into the Hall of Fame in 1977, his first year of eligibility. 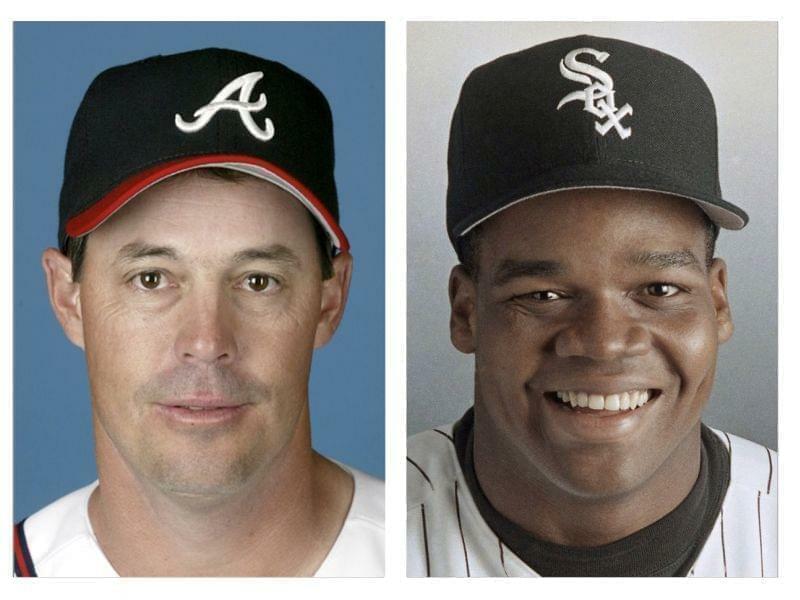 He also was selected to baseball's All-Century team in 1999. Gov. Bruce Rauner released a statement Friday night. A makeshift memorial outside Wrigley Field on Saturday included flowers, an Ernie Banks bobblehead and pictures of the Chicago Cubs great with fans. A No. 14 jersey was draped over one part of a small fence with the inscription "'Let's play two'" — the iconic saying he was known for — and then "Not without you" written under his trademark line. Commissioner Bud Selig said Saturday in a statement that Banks' "joyous outlook will never be forgotten by fans of the Cubs and all those who love baseball." President Barack Obama and first lady Michelle Obama were among those praising Banks and his legacy. An attorney representing the family of Banks says the Hall of Famer died after suffering a heart attack. Mark Bogen spoke Sunday at a downtown hotel with Banks' widow, Liz. He said Banks suffered a heart attack on Friday, the same day he died. Bogen declined to elaborate. Banks' widow also declined to comment about her husband's death. 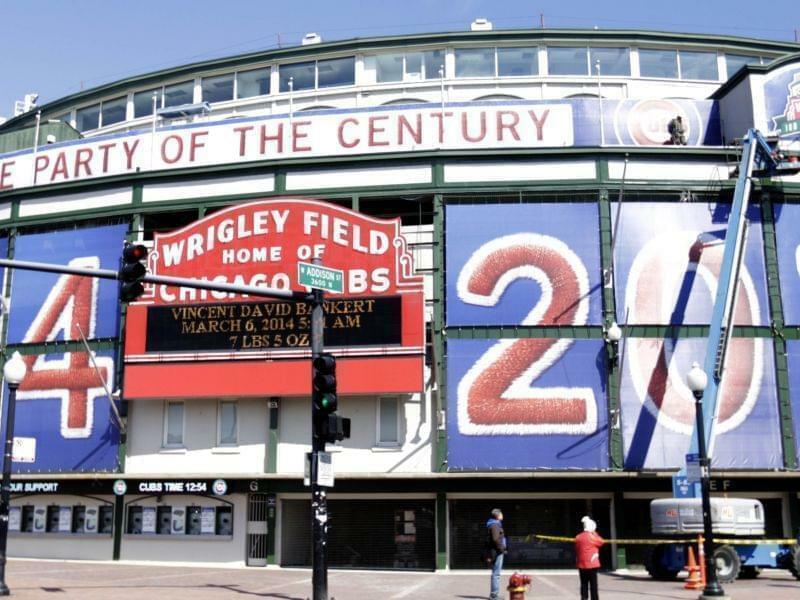 In Chicago, the Cubs and the city announced Sunday that a statue of Banks erected outside Wrigley Field will be temporarily moved downtown, to Daley Plaza, where it will be on display from Wednesday through Sunday.